I know the two subjects in the title are very different from each other, but somehow fit well together. Last week, I headed over to Charing Cross to catch the launch of Molton Brown's new Fragrance collection: Navigation Through Scent. 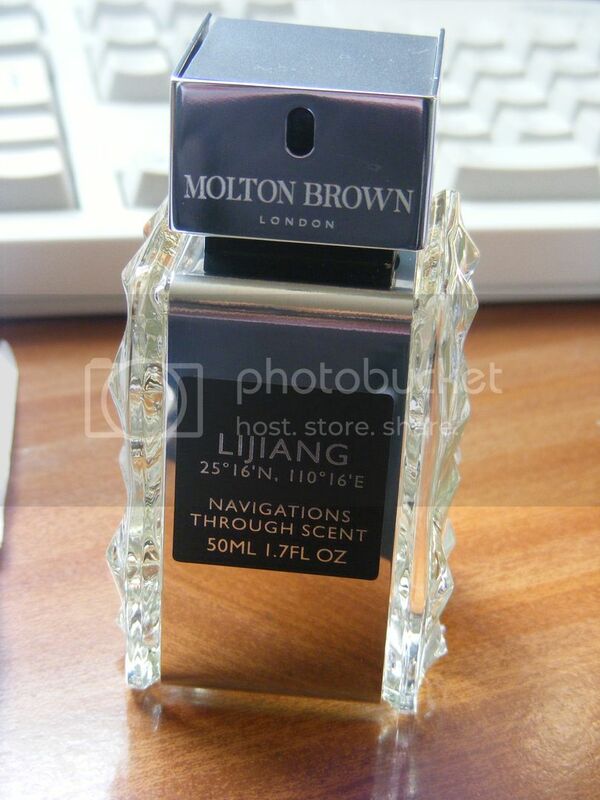 I'm a huge Molton Brown fan and we always have their products in our bathroom, so I was excited to see their fragrances. 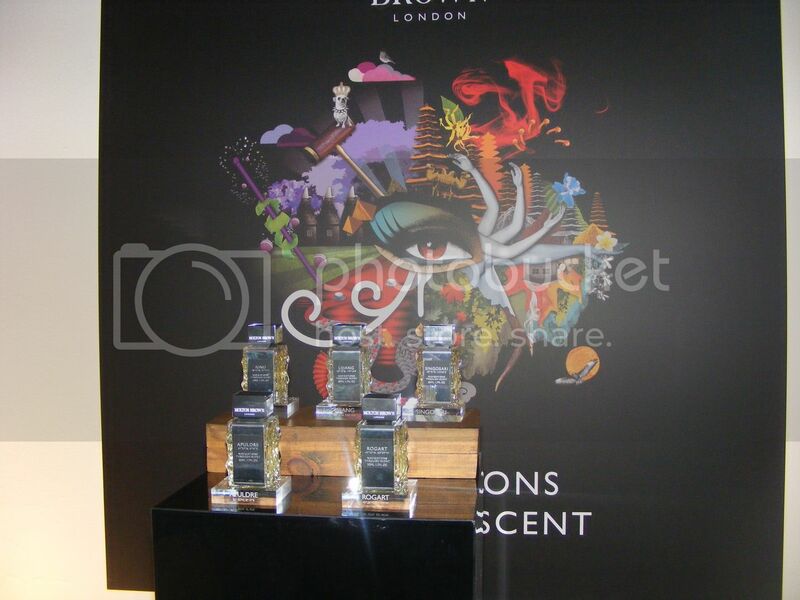 This is the first fragrance collection from Molton Brown and the concept behind it is amazing. The range is unisex, containing 5 scents, and it aims to take you along the ancient spice route, with each fragrance reminding you of a different location. We got a chance to speak to the principal perfumer behind the fragrances, Jennifer Jambon, and she seemed amazing. All the fragrances smelt great as well and were perfect as they invoked memories, which is exactly what I love in a good scent. 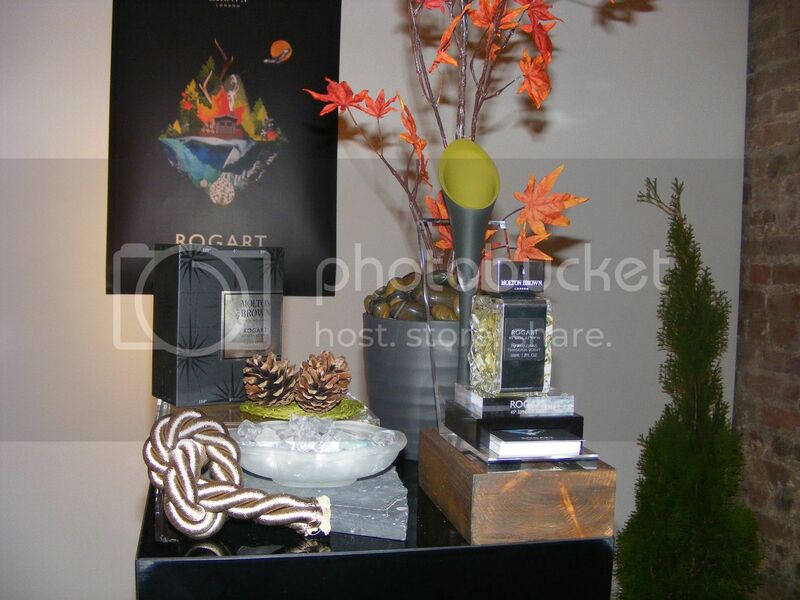 The decoration at the event was great as well. For each fragrance, the decorations around each fragrance were co-oresponding for each location. So, for example, you can see that the fragrance for China, Lijiang contained a Budda figure and some of the ingredients. Iunu: Inspired by Egypt, containg Jasmine and a spicy scent. Lijiang (my favourite): Inspired by China, with a softer scent, including white musk. Apuldre (another favourite): inspired by the English Countryside and it smelt slightly like freshly cut grass (one of my favourite smells). Rogart: Inspired by Canada, with a wood and mountain air scent. The bottles were great as well. 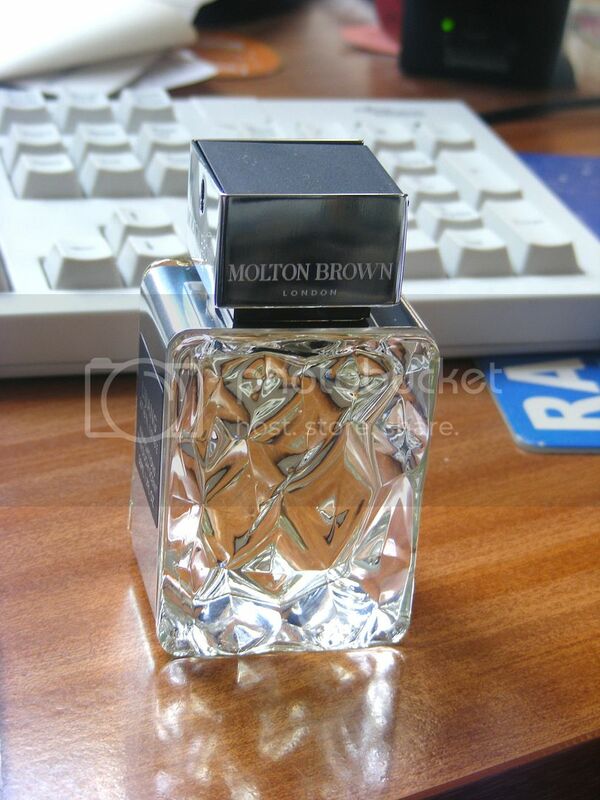 The fragrance is unisex, so Molton Brown did a great job coming up with a bottle that apealled to both men and women. I got to choose one to take home with me and I picked Lijiang, as it was my favourite one. It gave me a chance to look at both the packaging and bottles properly and I was impressed. Both contained the coordinates of each location, giving it a great final touch. All the fragrances smell amazing and each one is so unique. I'd definitely recommend you to pick one of them up if you get the chance. And have you seen the new Krispy Kreme doughnuts from Glamour?? This box landed on my doorstep last week and were all gobbled up within days. I think the oranges are errr Orange, and the Pink ones are Strawberry. Both are delicious!! Krispy Kremes is one of my ffavourite things to eat anyway! is it really bad for me to admit that it was the doughnuts that drew me into this post? 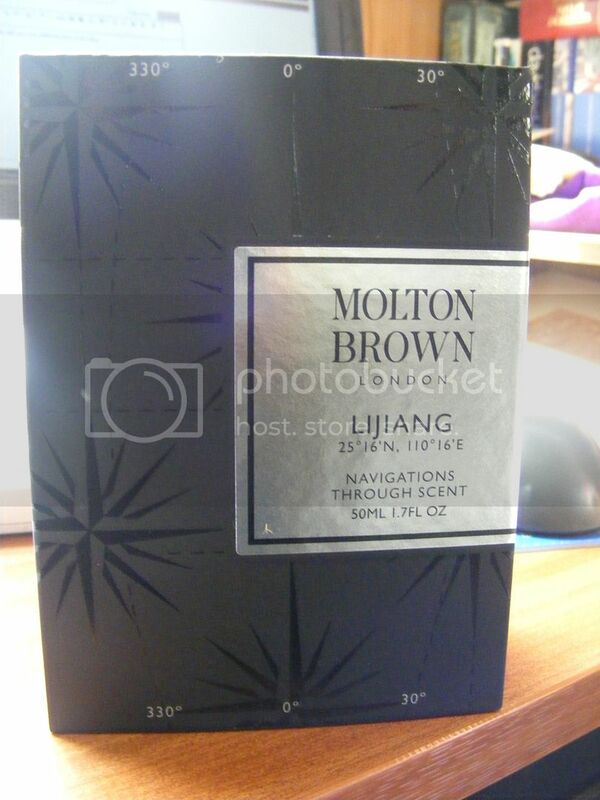 I love Molton Brown and everything (I wouldn't use anything else in the bath!) but nothing beats a good doughnut! I've tried the pink ones and they are super yum! Also....they have glitter on! Just when I thought a doughnut couldn't get any better!! 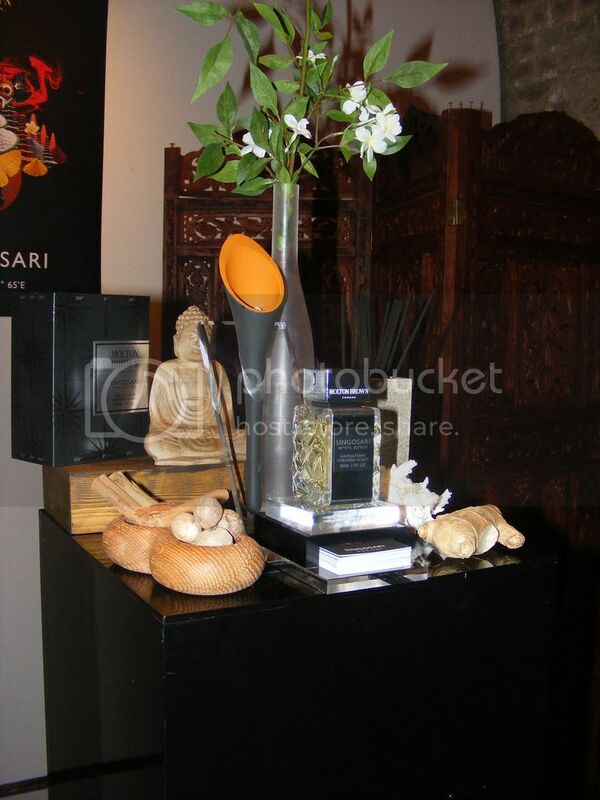 I love the idea of re-creating the scents of the spice routes. The Rogart scent sounds delicious, the smell of mountain woods is one of my favourites. It reminds me of holidays when I was little! The Iunu scent sounds like it would be my favorite. Alas Krispy Kremes...if only I ate fried foods. They look delicious my dear. 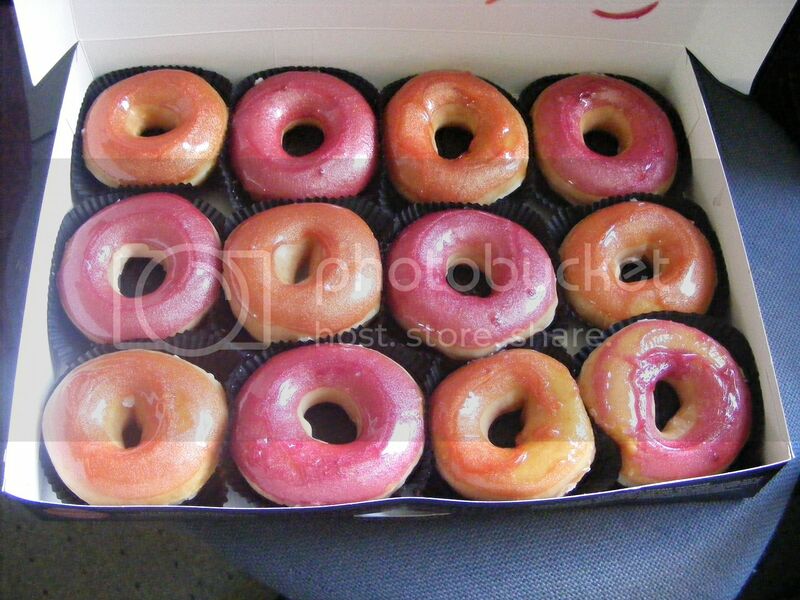 Krispy Kremes look so tasty. My local Krispy Kreme recently shut down, very very sad. I freaking LOVE Krispy Kreme donuts, so I am kind of freaking out right now that you had pink (strawberry) and orange ones. OMFG!!!! !